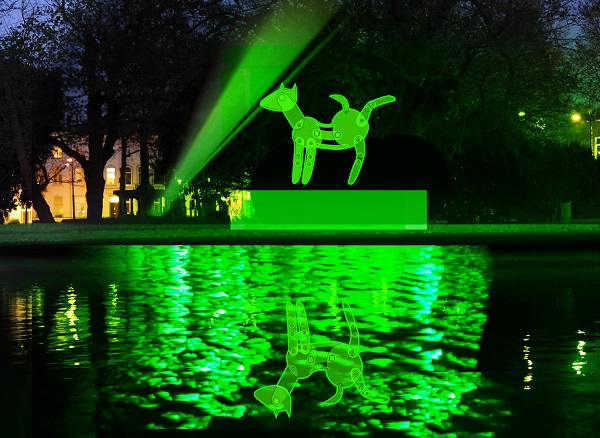 Qombination partner EWF contributed to the Amsterdam Light Festival 2016-2017. The artwork "Wolferts' Dog" from the Russian artist Tatiana Titova has been traansported by EWF from Moscow to Amsterdam ! This entry was posted in Qombination and tagged CIS Certification, EWF, festival, Light festival, logistics, Qombination, Russia, Transport. Bookmark the permalink.